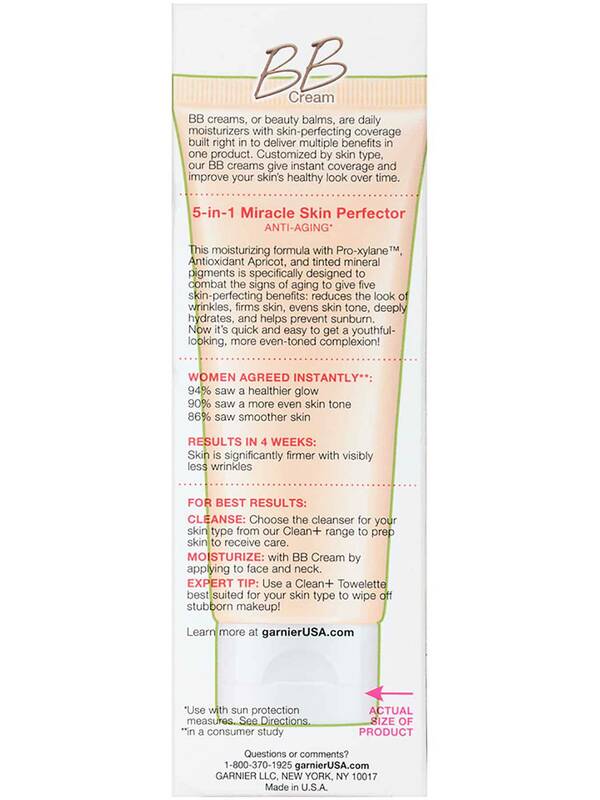 Rated 5 out of 5 by jcaro115 from Best BB cream ever!!!! I was horrified to find out this was discontinued. The medium/deep shade blended flawlessly with my complexion & left my face immaculate-better than any foundation I’ve ever owned. It’s lightweight formula kept my oiliness under control & covered up any blemishes without looking cakey. Please oh please bring this back!!!! Rated 5 out of 5 by Kjhrdh from Bring it back! 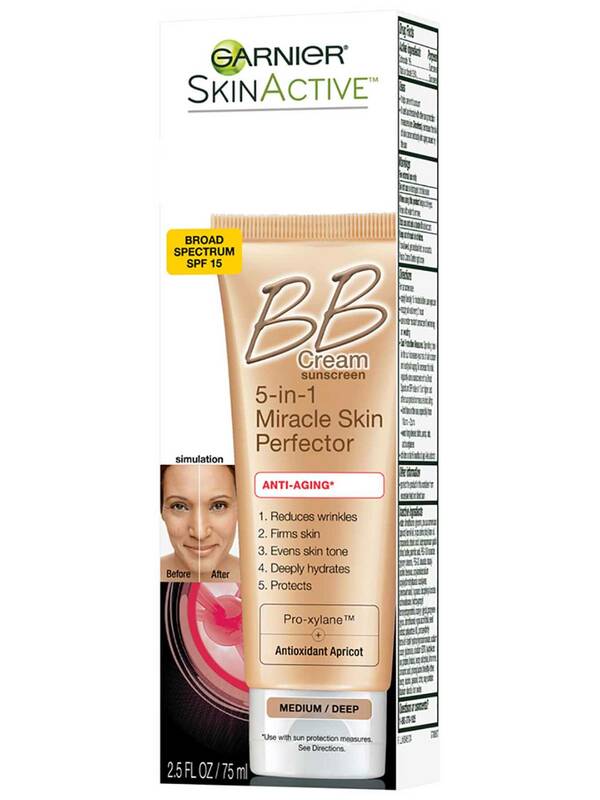 After going through 5 or more new bb creams, I still haven't found anything I liked or even compared to this bb cream. Please oh please bring it back! Rated 5 out of 5 by Distressed from WHY OH WHY???? I AGREE WITH OTHERS. THIS MAKE UP WAS THE PERFECT SHADE FOR ME AND AT A REASONABLE COST. PLEASE BRING IT BACK! 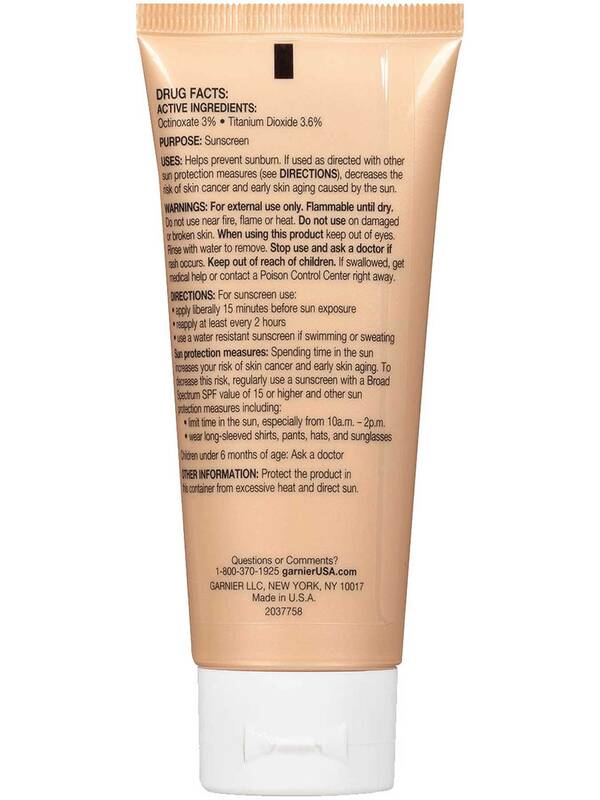 Rated 5 out of 5 by Alexis98 from I NEED THIS BACK I just ran out of my medium/deep bb cream and search everywhere for it only to find out it was discontinued. 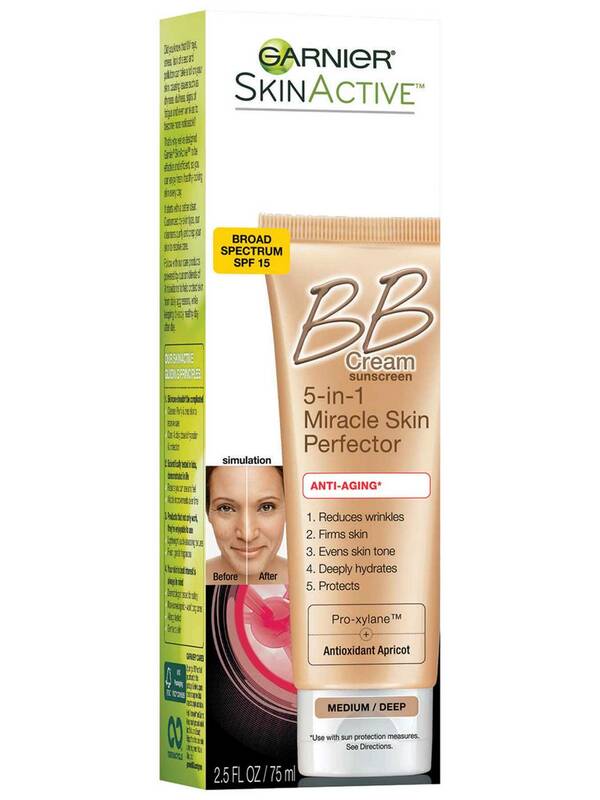 This is the only bb cream that fit my skin tone perfectly. 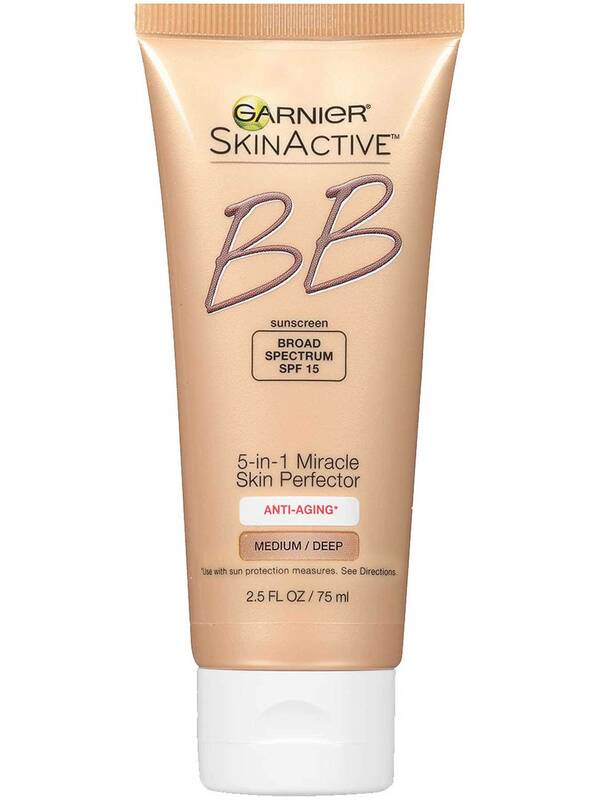 I swearrrr by this bb cream. Please please please bring it back. I don’t understand why it was discontinued. Rated 5 out of 5 by lindylou52 from Bring it back. I loved this med/dark B and B cream, the med to light does not work might as well put chalk on your face. Please bring it back.